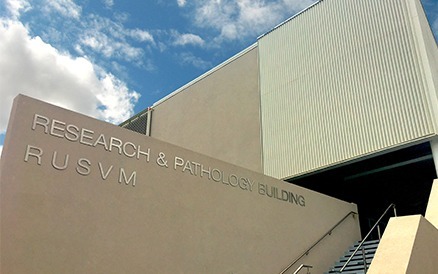 Hear from the One Health Research Foundation President and elected officers. 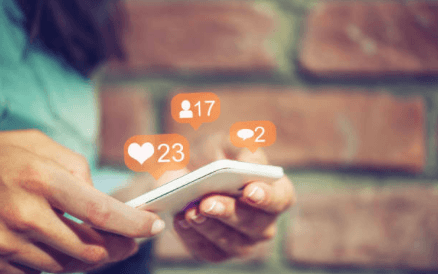 Find us on your favorite social media sites! We are on Twitter, Facebook and Instagram. Learn about upcoming training opportunities and stay up-to-date with the foundation. 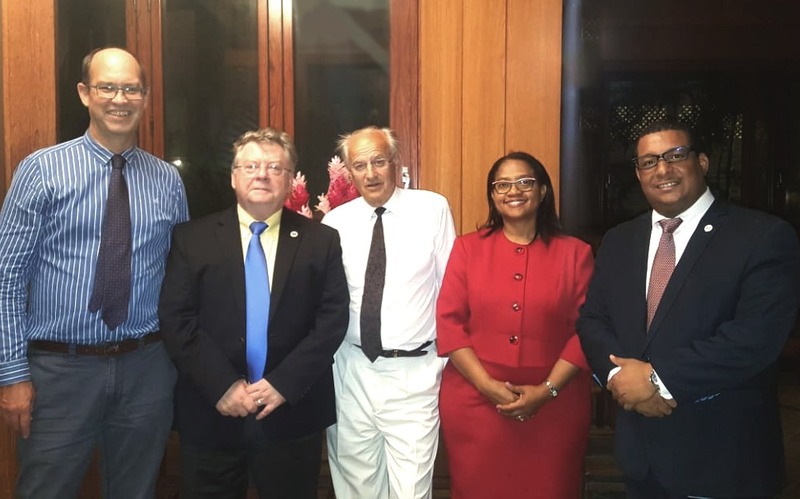 The One Health Research Foundation is based in Miramar, Florida with a Caribbean office at Ross University School of Veterinary Medicine in St. Kitts and Nevis. 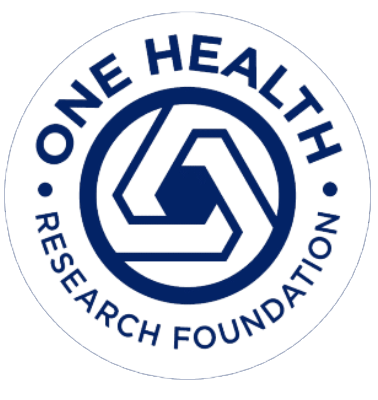 Donations to One Health Research Foundation benefit human, animal and environmental health of the Caribbean and other tropical areas. 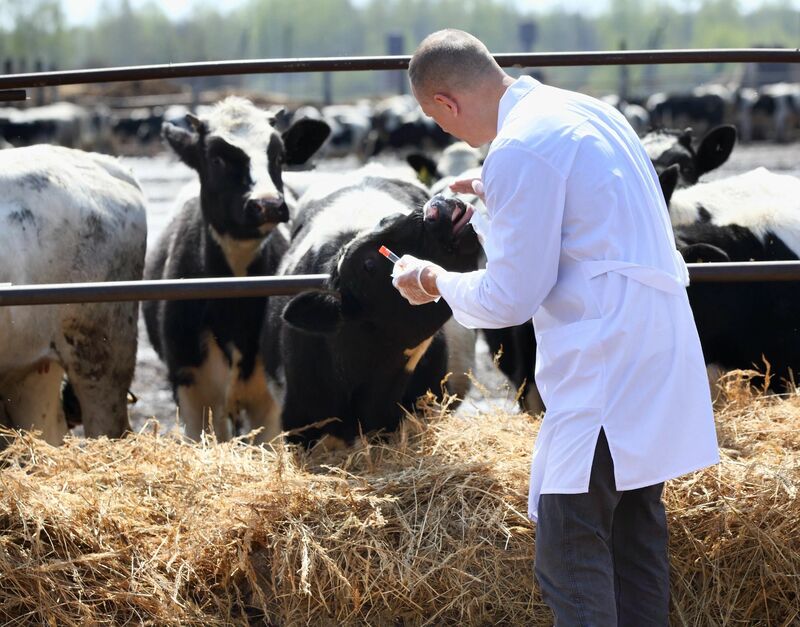 Learn more about One Health Research Foundation Grants.